Are you tired of the same old interior design? Use these cheap kitchen remodeling ideas to refresh your home's decor. Cheap kitchen remodeling ideas have saved more than one struggling scullery. If you’re at the end of your rope with your kitchen and have to do something soon, there’s great news. 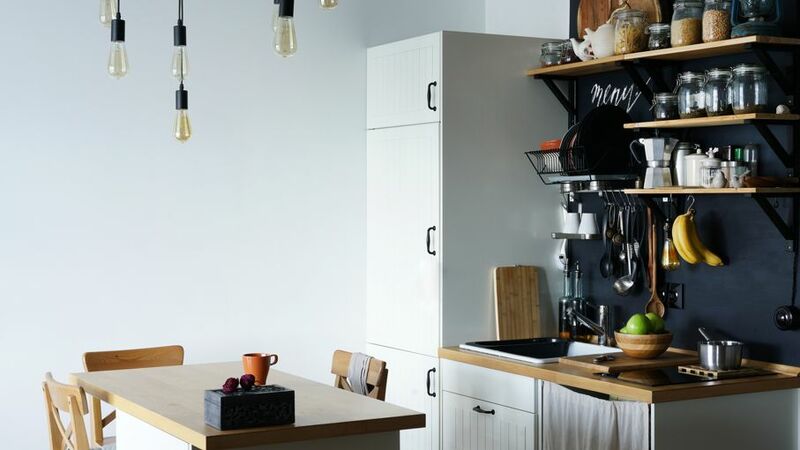 Some easy, simple, and cheap remodels can make you love your kitchen again. If you really take a look at what’s in your kitchen cabinets, you may realize you can live without a few of them. For example, if you have two upper-level cabinets with nothing below, completely remove the empty cabinets. Now you have room for shelving, a baker’s rack, or some other storage option that can hold more than the old cabinets could. Painting your cabinets makes a huge change in the look and feel of your kitchen too. You’ll want to sand, primer, and use a semi-gloss so your cabinets hold up to the humidity. Changing the hardware doesn’t have to cost a fortune either. It’s fine to change the pulls and knobs on just the lower sections, or merely add some fun specialty-type pulls for the drawers. A simple change here can make a huge difference in a dated kitchen. Tiled versions may seem the priciest, but if you figure out the square footage you’ll find the small area very budget-friendly. If the cost is still too much, try something simple like tin sheeting, shiplap, or beadboard painted bright white or in a dark, high gloss finish. Another cheap kitchen hack is to paint the bare backsplash. Using painters tape and a variety of colors of semi-gloss, you can paint stripes, blocks, or a tile-like pattern. This takes some patience, but the results can be truly amazing. 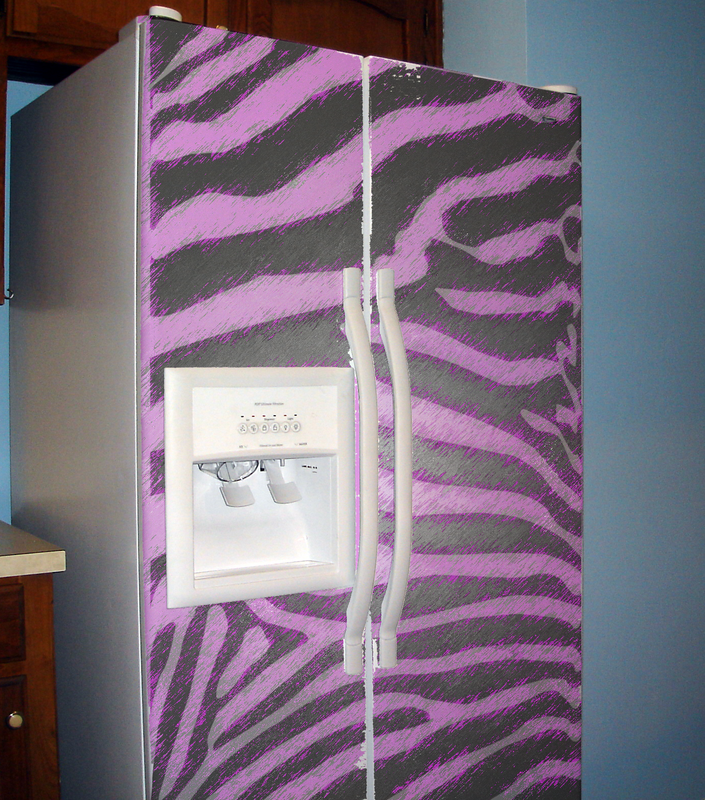 If your mismatched appliances are making you crazy, you can paint them as well! Appliance paint has become a vital component for many kitchen renovations. Home improvement professionals have long used this easy makeover for huge cost savings. To use appliance paint, first sand the appliance, carefully taping off areas you won’t be painting so they don’t get scuffed up. Make sure you have good ventilation before applying appliance paint, and use a paint roller. You can even use chalkboard paint! Just make sure to use a tinted primer first so the paint will adhere well to the appliance and stand up to wiping and cleaning. Depending on what you now have, redoing your floor can easily stay under the $300 range. If you have vinyl, you can apply tile right over it. 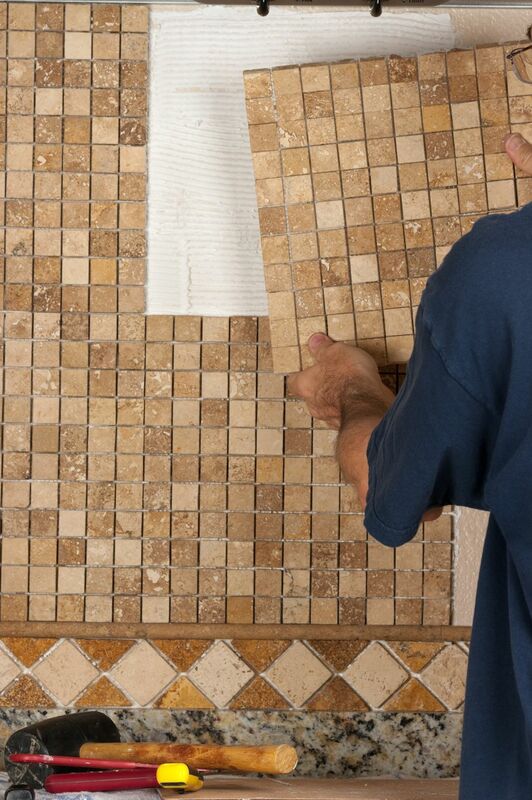 If you have tile that needs repair, check with your favorite home store for possible replacement pieces. This takes a bit more work on your end, but the cost is minimal. For new tile, the groutable vinyl variety is budget-friendly and holds up well. Removing old flooring, especially if it’s old and worn out, isn’t nearly as difficult as you may think. If you have existing laminate countertops, you can get a fresh new laminate piece from your home store, or go to a manufacturer’s site and order it directly. Even tiling over the laminate is an inexpensive and fairly easy job. There are literally hundreds of tile choices in every color imaginable, but common kitchen colors are inexpensive. Corner pieces and edging are a bit pricier than the tiles, so take stock on how many you’ll need for the job. You’ll have to remove your sink and move appliances for the work, so be prepared! And as long as the sink is out, you may as well consider replacing that too! Natural stone countertops, like granite and marble, can be purchased at affordable prices as well, it just takes some savvy shopping. Target a local natural stone fabricator with the largest inventory. The more options available, the more likely you are to find something in your price range. 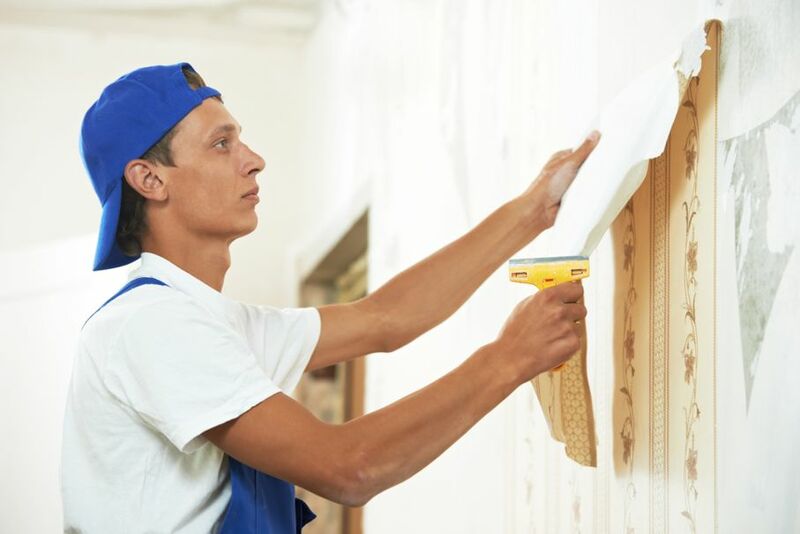 Redecorating your kitchen walls is perhaps the easiest and quickest way to revitalize your kitchen’s appearance whether you use new paint or fresh wallpaper. If you have wallpaper now, it comes off easily. Just soak it with wallpaper remover from a home store, and your old wallpaper will peel away. You can also just paint over your old wallpaper if it’s still in good shape! Nothing can make an older kitchen more dreary than inadequate lighting. Pendant lighting, recessed fixtures, or even changing to LEDs can really brighten a room up. Installing new lighting is an easy DIY job. 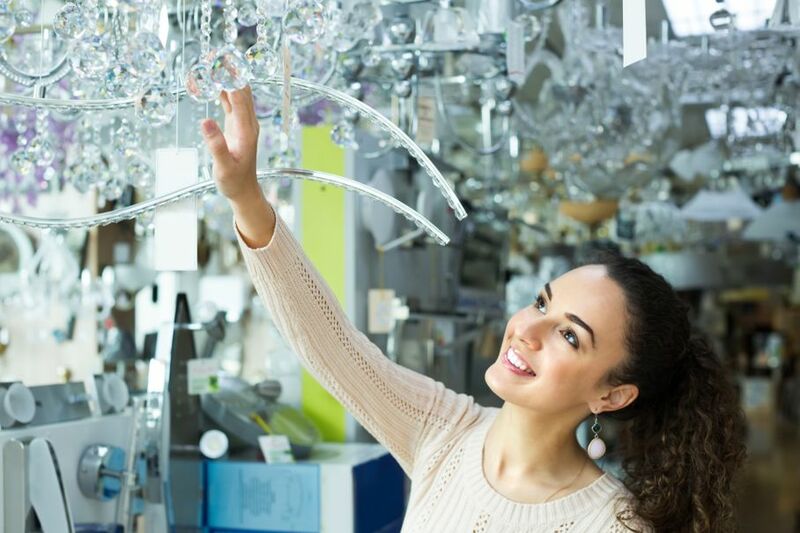 You’ll often find lighting fixtures on sale as home stores change up their inventory or stop carrying certain products. Don’t forget to check the clearance area as you shop! There are also plenty of free kitchen planner tools where you can preview lifelike displays that show how beautiful your kitchen could be with just a little bit of a time and a limited budget.